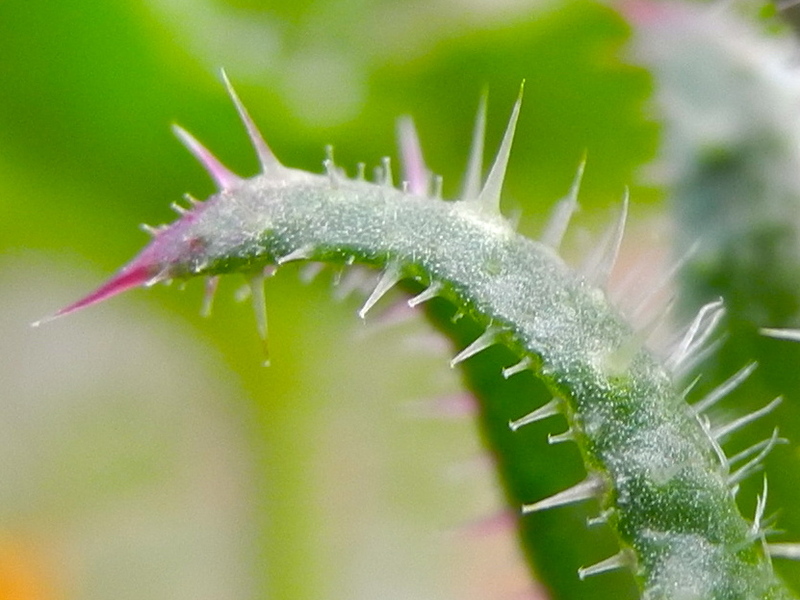 It matters not if the thorns are big or small, for every thorn pierces ands wounds with a sharpness that offends. It is the thorns that have been sharpened by hands that sting the most and whose hurt lasts the longest, for those are like an arrow to the heart, deliberate and aimed. After the piercing, the thorns bow their heads with regret to be used in acts of such betrayal. Let us not forget that our barbs can wound even the toughest of skins. And with our mindfulness, let us be kind. On this holy day it is with solemnity that I contemplate the many blessings I have received.